Are you looking to learn about a tool you’ve recently installed? Want to optimise how you use your current tool? Or maybe learn about how to match up with the best software for you, your needs and your progress? All our courses aim to get started and excel with your software and tools. This is your complete guide to Notion, updated monthly. Notion is a powerful all-in-one workspace that allows you to get things done with notes, project management, tasks, all in one place. With Notion’s growing popularity, it is becoming popular for life management, helping to organize your work and personal scenarios. Chances are you’ve spent hours looking for that perfect to-do list app. We feel you. This course is designed to change your approach to searching for task management software by teaching you the essentials of the right software for you. Refining your decision-making, challenging your needs and aligning you with the best app for you. Notion is the new software on the block. As an all-in-one workspace, Notion claims to help you manage tasks, calendars, boards, docs, notes and so much more. This course is designed to get you rolling with Notion, starting your first dashboard, mastering databases and designing a workspace for you. Bear Notes has become a favourite writing and note-taking tool amongst many iOS and Mac users. And with Bear coming to web in 2019, things are set to get exciting. Learning how to optimise your writing in Bear Notes, using it for note-taking as an Evernote alternative and managing hashtags are all available inside this course. Trello is a popular one amongst those who like to visually collaborate. Creating boards for the many aspects of your life and work is a favourite for new users and it’s a perfect workspace for that, with many favoured features like integrations, cards and lists. In this course, we address how to optimise Trello for your needs, whether work or a side-project at home. 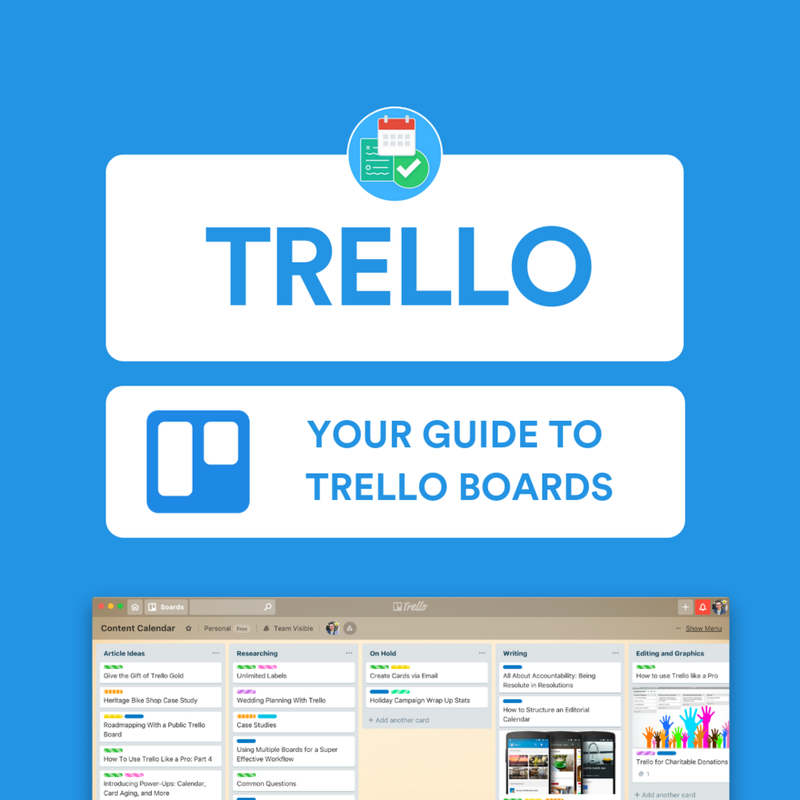 You’ll love this if you’re new to Trello. Whilst Things 3 is a powerful GTD-like application, it is expensive. In total, Things 3 will cost you a total of $80 on all of your devices (MacOS, iPhone and iPad) - this is costly. So making sure Things 3 is the best to-do list application for you is essential. With that being said, we’ve crafted this course to help you make that decision, before you by and learn alongside Things 3 when you’ve made that decision.